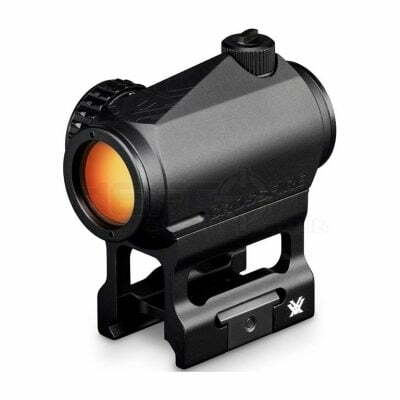 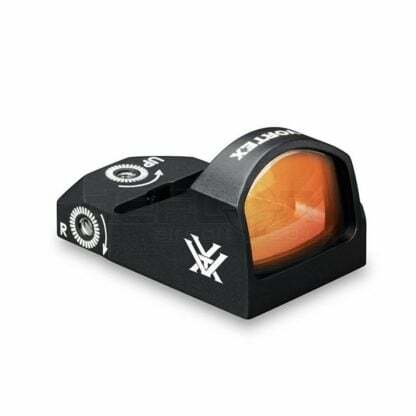 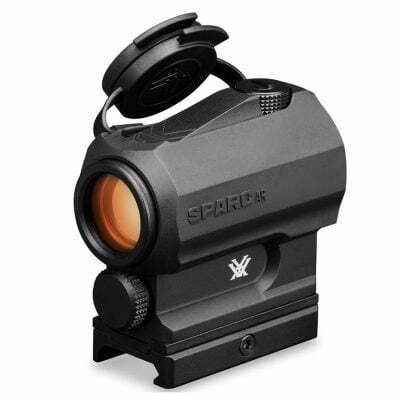 Vortex Optics are dedicated to providing the best value in durable real steel and airsoft optics, hitting levels which consistently outperform the expectations of customers worldwide. 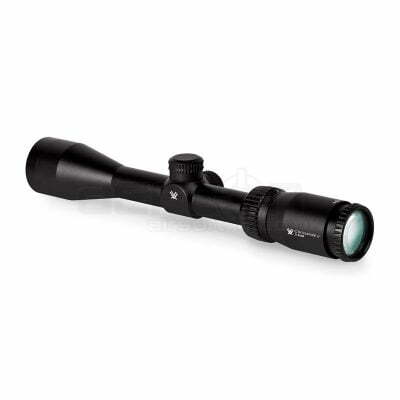 Vortex has built a reputation for making some of the “best value for the money” riflescopes and spotting scopes in the business. 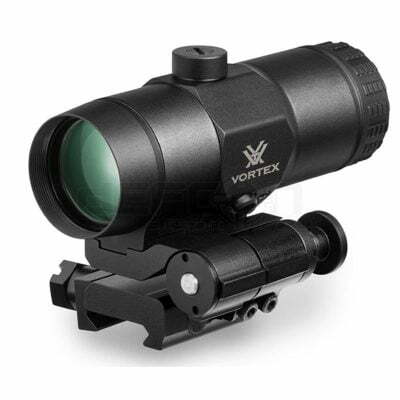 Vortex products are for people who need to have complete faith in their equipment under the toughest of environments. 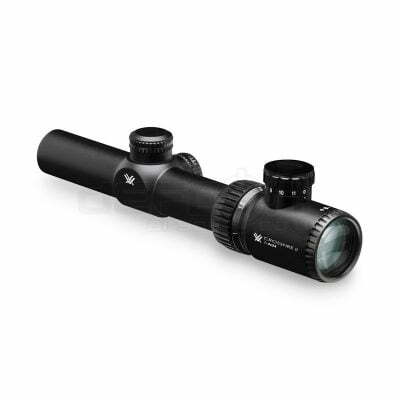 Vortex riflescopes, Vortex red dot sights, Vortex binoculars, Vortex spotting scopes and other Vortex sporting optics are what you buy when you want the best, but don’t want to break the bank. 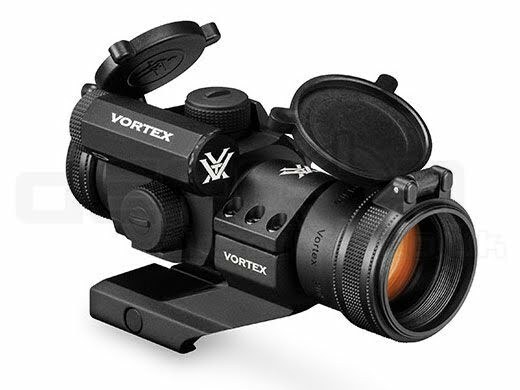 Vortex have the core products you’ll need for your next airsoft adventure and cannot be matched in quality, value, and performance.